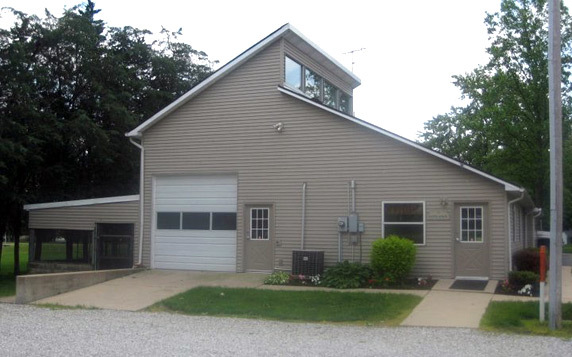 The Jackman Animal Clinic in Milroy, IN is a full service veterinary hospital that has been serving south eastern Indiana since 1979. We are committed to providing high quality and compassionate veterinary care throughout the life of your pet or livestock. Our services and facilities are designed to assist in routine preventive care for healthy pets and farm animals; early detection and treatment of disease as your animal ages; and complete medical and surgical veterinary care as necessary during his or her lifetime. We understand the special role your animal plays in your family or business and are dedicated to becoming your partner in your animal's health care. We provide a broad spectrum of diagnostic procedures through in-house testing and the use of external laboratories. We also work closely with several Indiana referral centers when special diagnostic procedures are required. The facility includes a well-stocked pharmacy, laboratory, surgical suite, dentistry area, isolation room, and boarding facility. In addition we have in-hospital stocks, a large animal procedure area, on and off site x-ray and ultrasound capabilities.